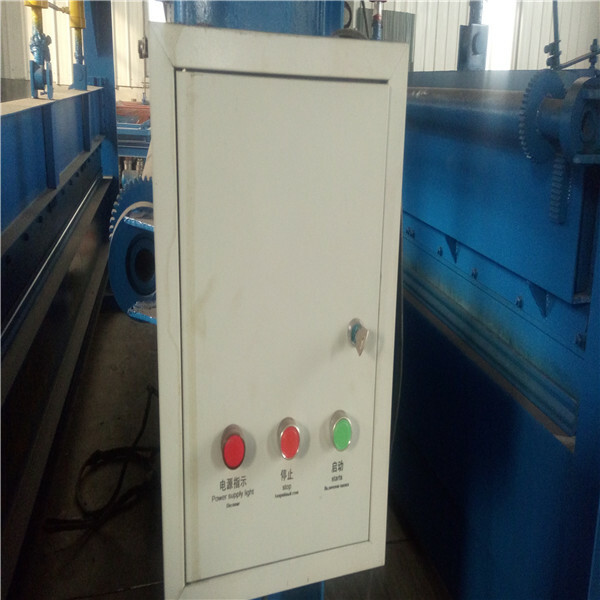 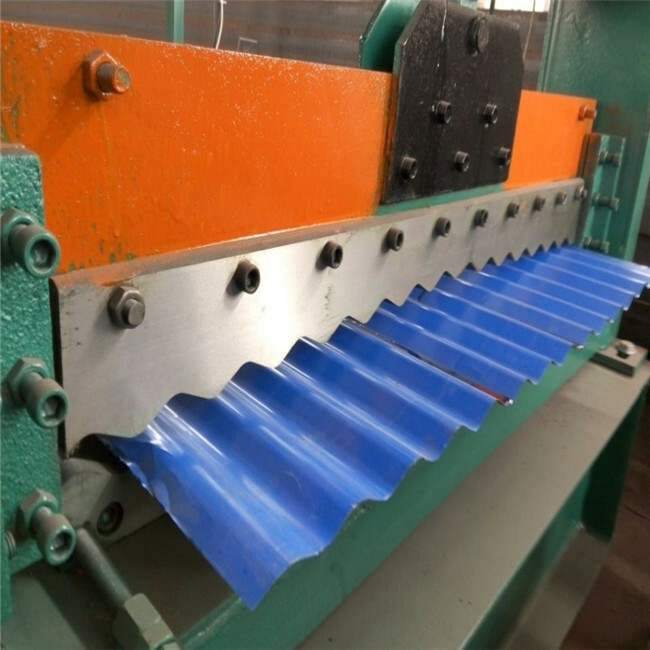 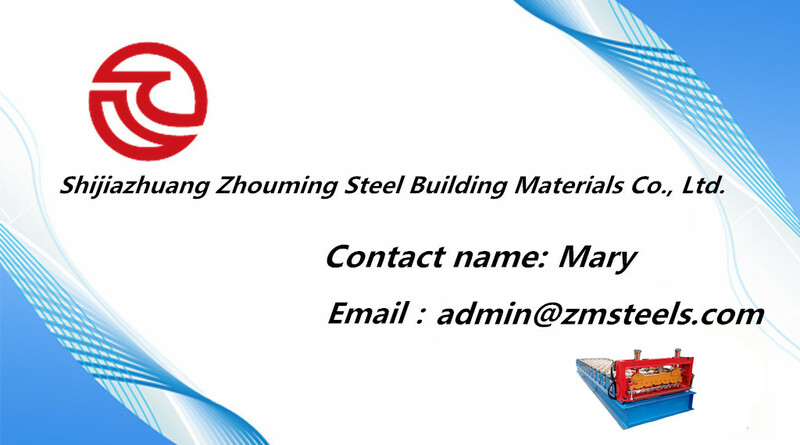 Including tile forming machine sheet, we Shijiazhuang Zhouming Steel Building materials Co., Ltd, have different kind of machinery and production methods to meet various of our customers' requirement. 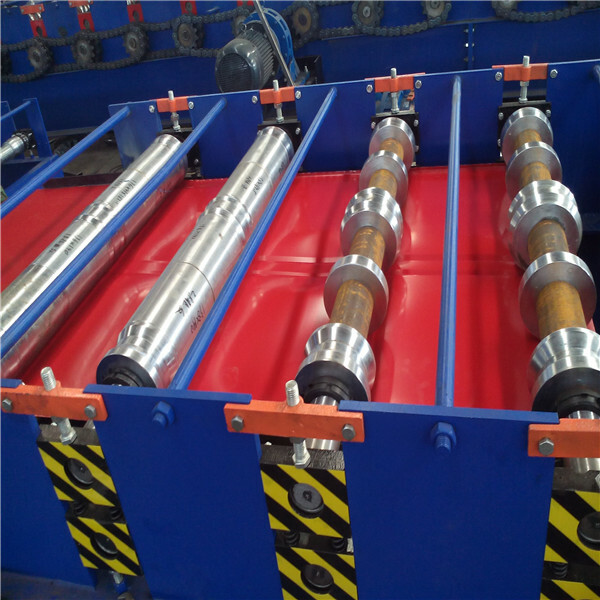 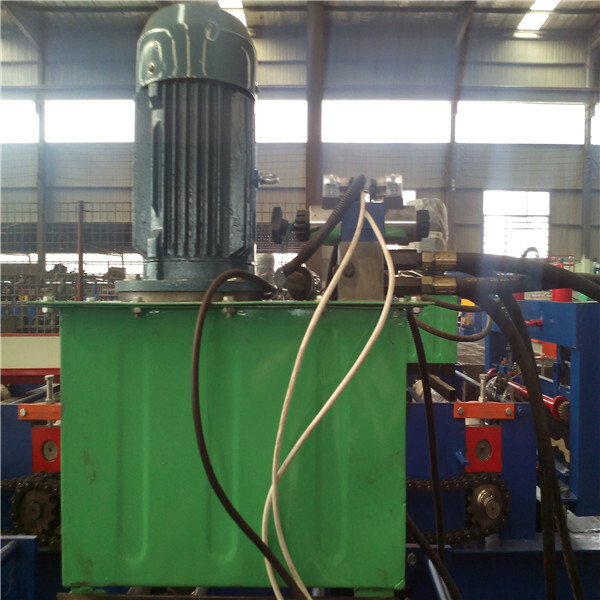 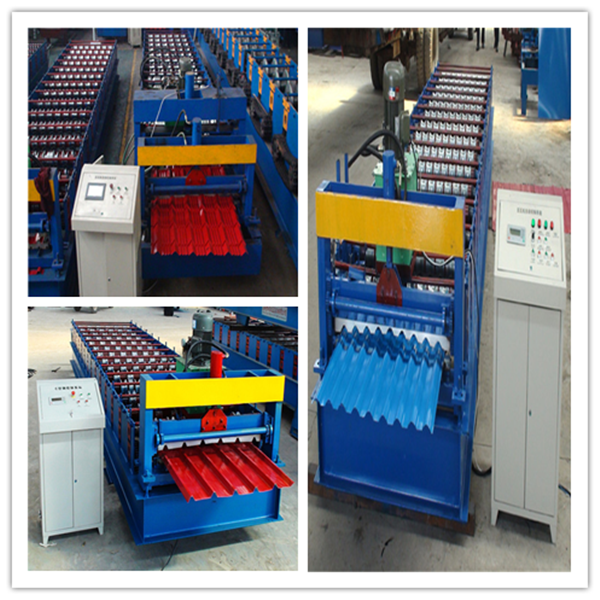 Our different types of roll forming machine are easy to operate and have efficiency which have leading position both at home and abroad. 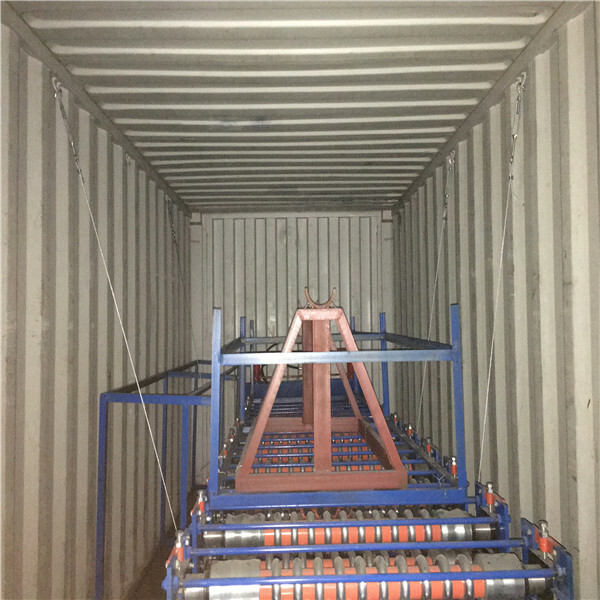 Now, our productions have been exported to Canada, South Korea, Russia, Holland, Surinam, Sri Lanka, Malaysia, Viet Nam, Nigeria, Tanzania, India, Mongolia, Armenia, Kazakhstan, Vladivostok, Bolivia, Azerbaijan, etc.